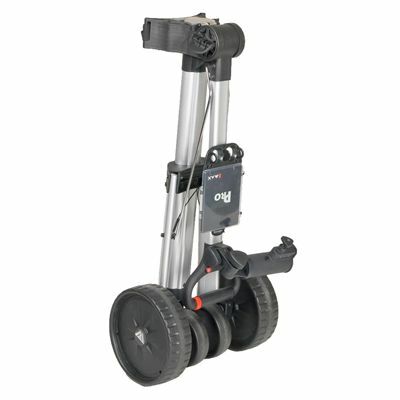 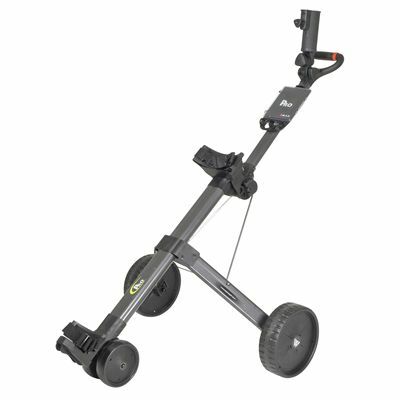 The Big Max Pro electric golf trolley gives you lots of features, from sportive look and light weight (only 13.5kg incl. battery), forward and backward drive, motor brake that allows constant speed on all terrains and the MAG speed control, to very strong lithium polymer battery, that lasts up to 36 holes and has a short charge time. 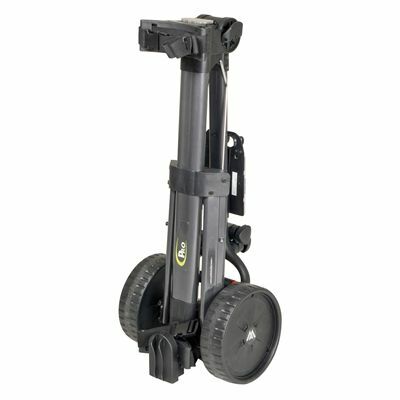 Moreover, the battery can be removed while the bag is on the cart. 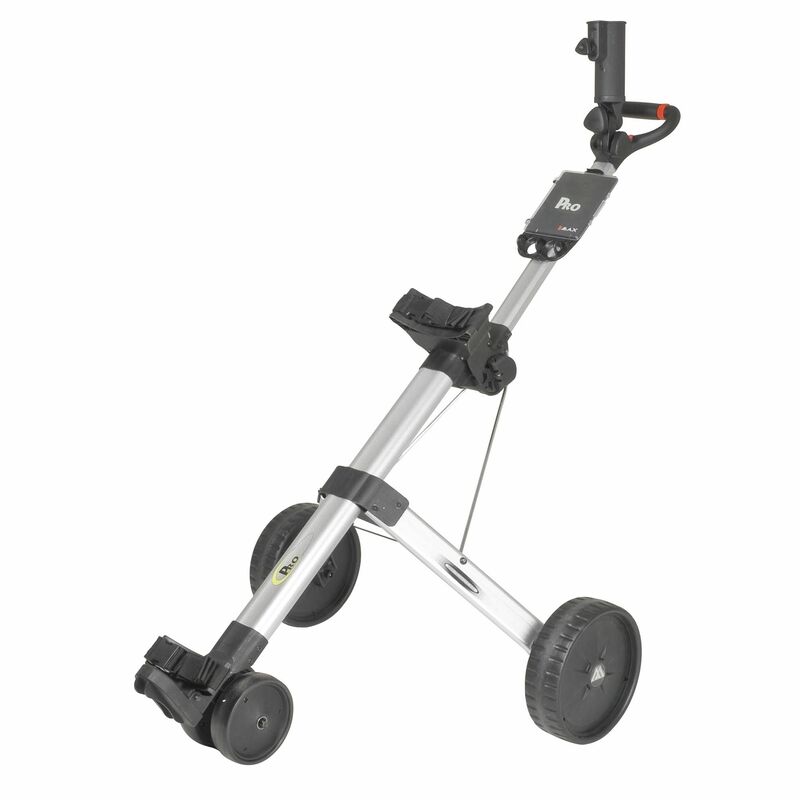 This premium quality trolley is supplied with a maintenance free gearless and brushless motor and a carry-on handle. 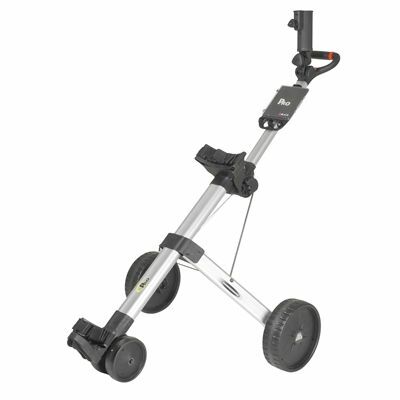 for submitting product review about Big Max Pro Electric Golf Trolley.